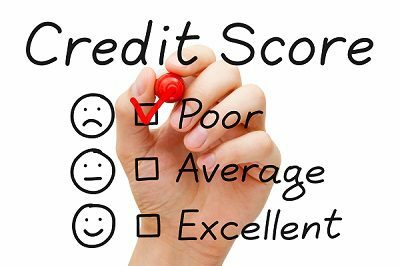 Are There Car options for People with Bad Credit? Getting a car when you have a bad credit record can be close to impossible. Sometimes, it doesn’t matter how many vehicle finance companies you visit, you will always be told the same thing: you simply don’t qualify for any of the car finance deals on offer. If you’re lucky, the car financing companies may grant you credit, but the insane interest rates charged due to your poor credit rating means that it still isn’t an option. The question is, is there a light at the end of the tunnel? Are there car ownership alternatives for people with bad credit? The answer, thankfully, is yes! The ability to terminate the rental agreement with just one month’s notice. Obtaining vehicle finance in South Africa with a bad credit record has never been so stress-free! Another benefit to keep in mind when choosing to make use of the solutions at Earn-A-Car is the fact that a specified amount of your monthly rental will be kept aside to assist you when it comes to servicing and maintaining your vehicle. Do you want to know more about this car ownership solutions? If so, do not hesitate to get in touch with our friendly team today.